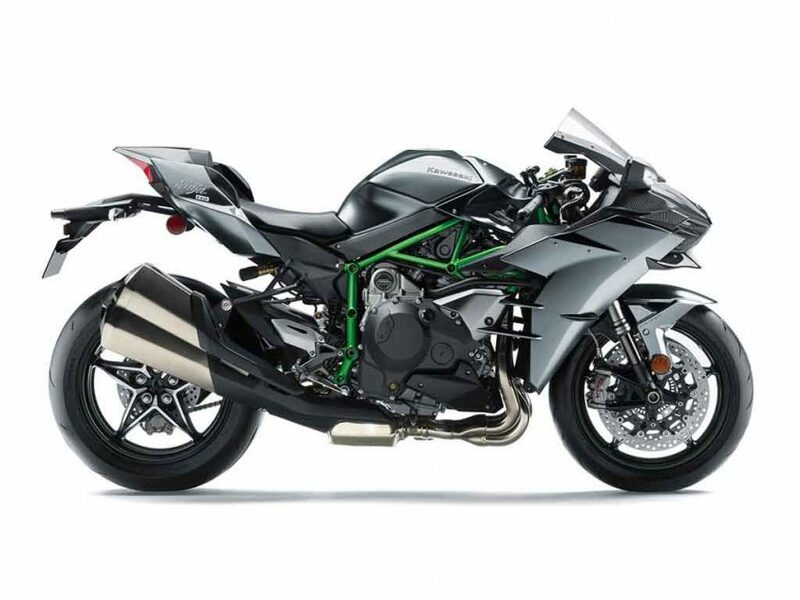 Japanese bike manufacturer Kawasaki showcased the Ninja H2 Carbon at the 2016 Intermot in Cologne this year and it grabbed everyone’s attention. The company was full of orders for the £27,999 bike that was limited to only 120 units. As it seems, the bike has been completely sold out in the UK market. The H2 Carbon comes with several improvements over the standard model. The brand claimed this bike offers more support and control along with much better riding quality than the regular version. At high speed, it is claimed to offer more stability comparatively. It gets a real time ‘Bank Angle Display’ on the instrument cluster, while it also incorporates Bosch’s six-axis IMU. The ‘Bank Angle Display’ shows the bike’s real-time lean angle and it also records the maximum leaning angle of the rider as well. On the other hand, the six-axis IMU unites all of the H2’s electronic riding aids and introduces cornering ABS. The Kawasaki H2 Carbon also comes equipped with an auto-blipper with the quickshifter for smoother downshifting. It features Ohlins TTX rear shock, while the updated linkage ratios improved the performance extotic bike’s track manners and overall the new techs made it much more appealing. 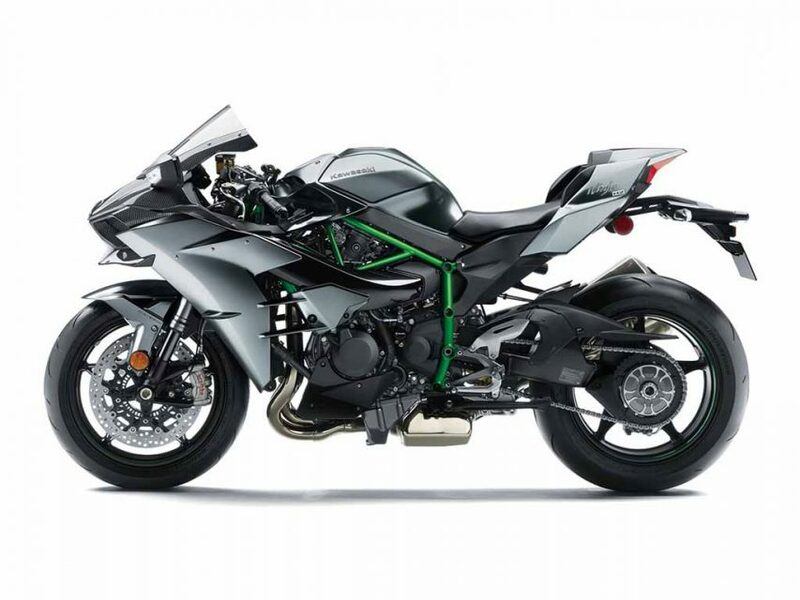 The Kawasaki Ninja H2 is a ‘supercharged supersport’ category bike, which is in production since 2015. This bike takes power from a 998 cc supercharged inline-4 DOHC engine mated to a 6-speed gearbox. 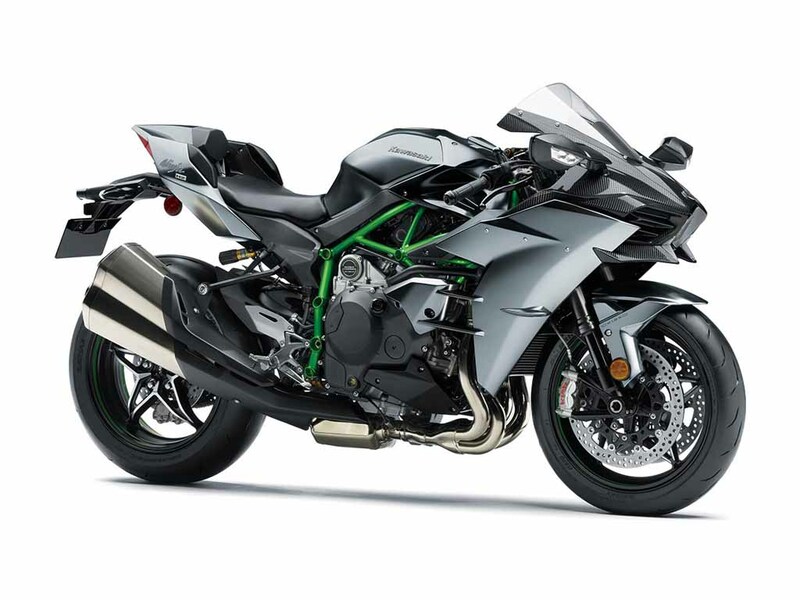 In the H2 Carbon edition Kawasaki kept the engine intact, but the exhaust has had a bit of changes to get the bike through Euro-4 emission norm. The bike incorporates superior aerodynamics with the front fairings design like wings. Usage of the carbon fibre material has made it pretty lightweight.